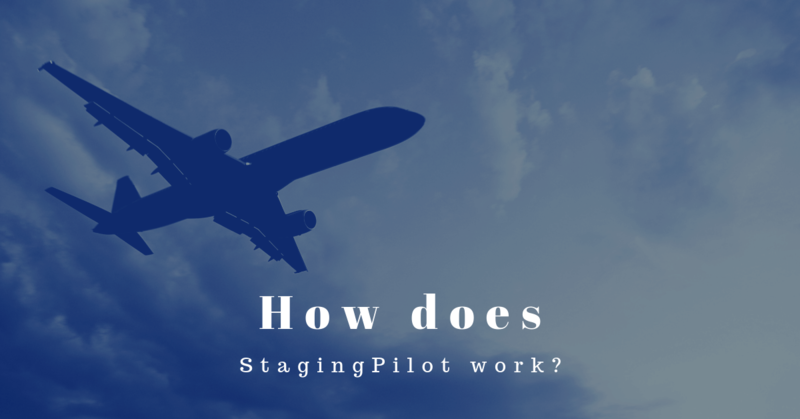 Everything you always wanted to know about StagingPilot but were afraid to ask. Recently, we were invited to be part of Pressable’s AMA series on Twitter. We thought it was a valuable experience to answer questions agencies have about how Otto and StagingPilot really works. You can see all of the tweets by searching for the #PressOnPilot hashtag . Of course, feel free to visit our frequently updated FAQ page as well. Do users really get to just set-and-forget auto updates for their themes, plugins, and sites? How much effort goes into maintaining the StagingPilot tool? Yes! Our StagingPilot robot (we call him Otto) does all the tedious steps that you should be doing. This includes WordPress core, plugins and theme updates, which are performed automatically. You only hear from us if any of the testing fails. Otherwise, your sites are up to date! One person can easily manage hundreds of sites. This allows you to scale your business and, ultimately, have more of a work-life balance. How much time per week will it save a company like ours? Ten sites with at least ten plugins will save you at least five hours per week! Without automation, people don’t even have that five hours and end up deferring updates and maintenance. Doing it monthly instead or “whenever there’s time” (which can continually slip) risks your site’s security. In the ideal world, every time you update your site, you’d have time to create an isolated staging copy of the site, do updates there, carefully examine each page, then apply those updates to your live site. In practice, that isn’t always realistic for a human. That’s why we created Otto. With the fast pace of 5.x.y updates, agencies may be spending more time in 2019 manually updating and verifying. Is this true? Absolutely, the pace of WordPress core releases is picking up. It’s important to stay up to date and to test for any incompatibilities with third-party plugins. StagingPilot is your secret weapon to keep from falling behind – or accidentally updating too soon (when you have plugins that aren’t compatible with the new core version yet). What about security vulnerabilities with themes and plugins? We monitor those vulnerability announcements closely. The whole goal is for you to not spend your valuable time worrying about keeping all your sites up to date. We proactively deploy security updates when we know they affect your sites. Does StagingPilot offer any sort of controls for the updates? Can I have it NOT update a plugin, if I choose? Absolutely. You can exclude a plugin from updates entirely. Or only do minor releases (meaning, you could tell WooCommerce to allow updates from 3.5.6 -> 3.5.7 but don’t update to 3.6). You can also set an “update delay” which basically enforces a “quarantine.” For example, you could set it at 72 hours. This means a plugin update will be skipped if it came out only 20 mins ago. StagingPilot will wait until it’s been out there for 72 hours. This is a great option for high-traffic sites that want to minimize risk like eCommerce shops. Schedule a demo today. There’s nothing to lose by signing up for a free trial. That is, unless you like spending your time watching WordPress update itself. Previous Post: What IP addresses should I allow through my firewall?